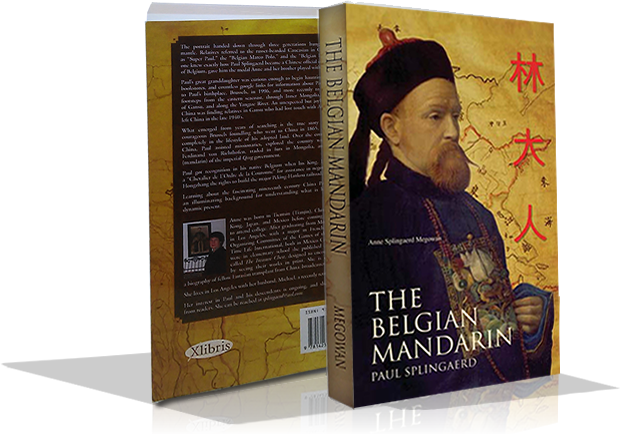 The life of the poor Brussels orphan who became an honored mandarin in China may sound more like fiction than a true biography, but Paul Splingaerd really did walk this earth. 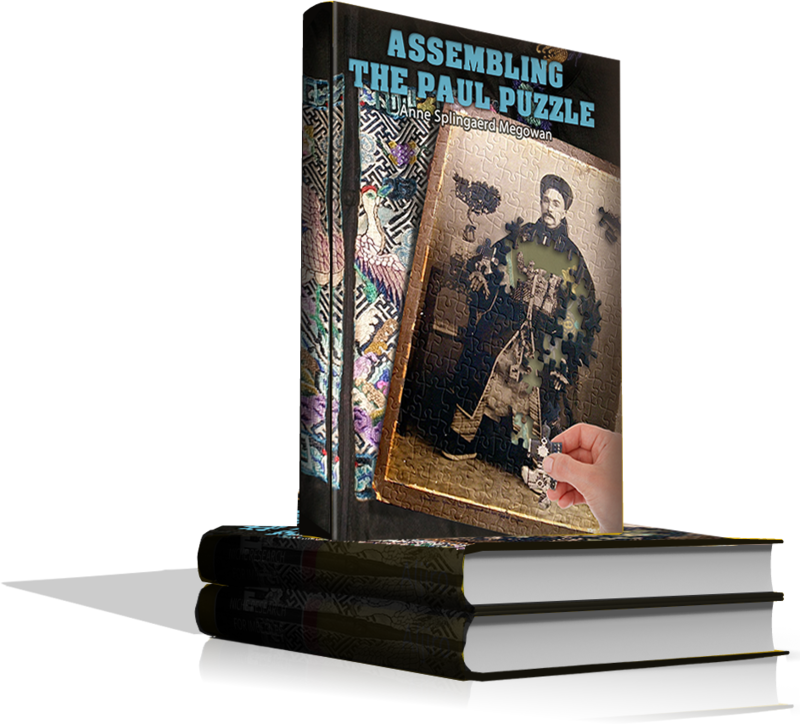 Since the publication of The Belgian Mandarin in 2008 much has turned up of interest to those who want to learn more about “the mysterious Lin Darin.” Assembling the Paul Puzzle includes new pictures, articles and events that relate to Paul Splingaerd, told in a personal, “intimist” style by his great granddaughter, Anne Splingaerd. 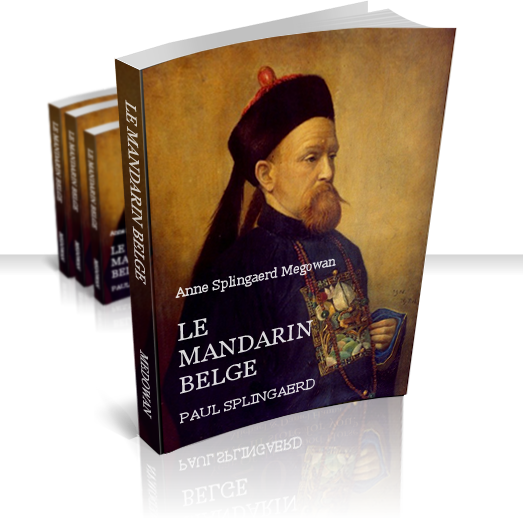 La vie du pauvre orphelin de Bruxelles qui est devenu un mandarin honoré en Chine peut paraître plus comme une fiction que comme une vraie biographie, mais Paul Splingaerd a réellement marché sur cette terre.